A diamond for the rough. 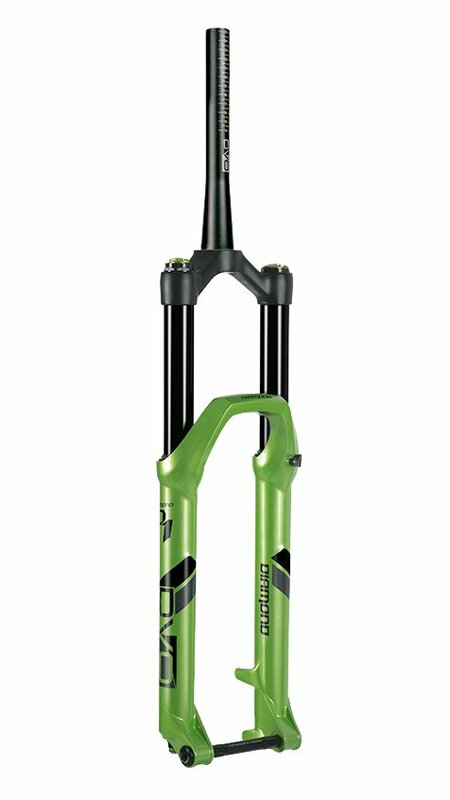 The DVO Diamond Boost 27.5" Fork is a 160mm gem of a trail fork packed with real DH performance. Coming to the industry with the first compression bladder cartridge system, DVO is able to offer unmatched small bump sensitivity. Both low and high speed compression are easily adjusted with external knobs and so is sag thanks to OTT "Off the Top" technology. 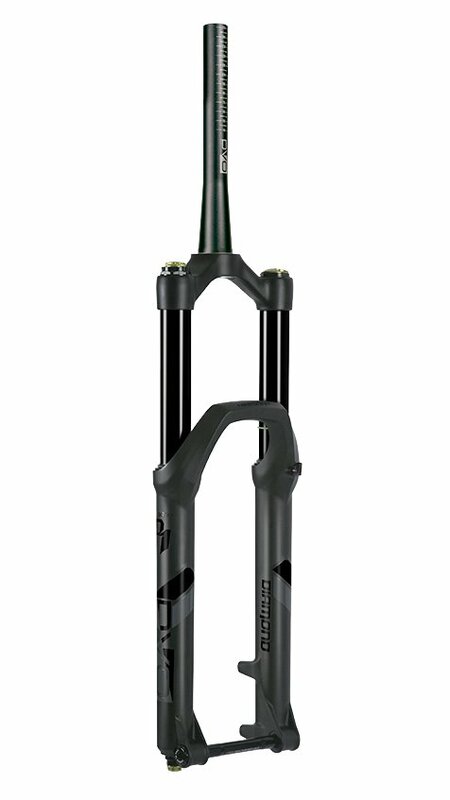 DVO's OTT design offers simple and accurate air spring tuning. For those particularly mucky days, a handsome integrated fender can be easily installed and removed. 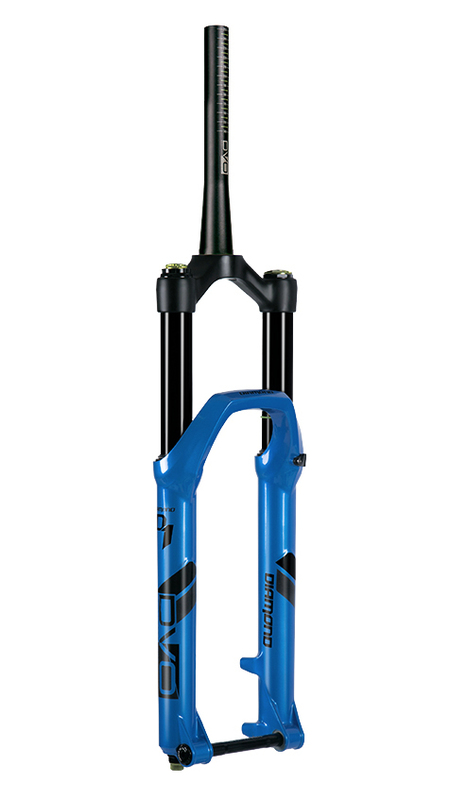 Raising the bar in the world of trail and enduro forks, the DVO and the Diamond Boost 27.5" fork may just leave you with a smile on your face and a sparkle in your eye. Quick Range Low Speed Compression Flick of the switch and the circuit is restricted for an efficient climbing platform. 30 clicks of High Speed Compression adjustment Designed to be a usable range from start to finish. Closed Cartridge Bladder System The bladder is compressed rather than expanded to offer small bump sensitivity and durability.